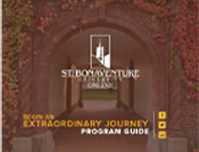 Professionals, students and those looking to grow their career can find a New York MBA at St. Bonaventure Online. Our AACSB-accredited online MBA program can give a boost to your resume, and more importantly, can give you the prowess to make ethical decisions and succeed in a fast-changing business world. Our online MBA students go on to be leaders in everything they do. The online Master of Business Administration program for New York residents uses a 7 week term format, with two terms in each semester. Most New York residents will complete the online degree requirements in approximately 2 years. Students with certain academic backgrounds may be able to complete the online MBA requirements in as few as 20 months. 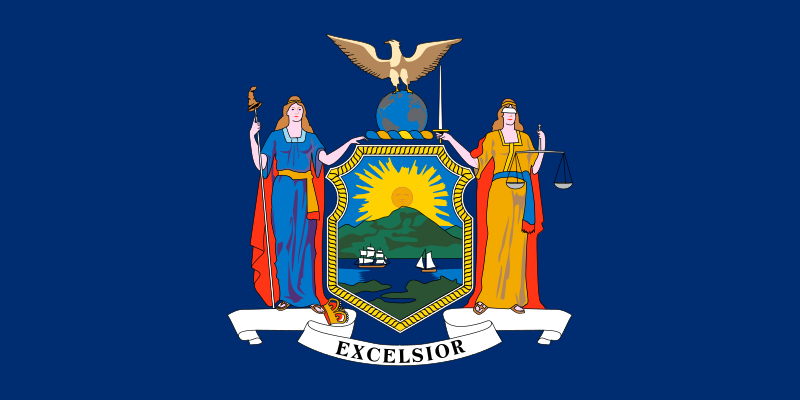 New York is located in the Northeastern part of the United States and borders 5 other US states including New Jersey, Pennsylvania, Connecticut, Massachusetts, and Vermont as well as 2 Canadian provinces (Quebec and Ontario) in addition to the Atlantic Ocean. It is the 4th most populous state and includes the most populous city in the US, New York City. New York State is home to a beautiful mountain range named the Adirondack Mountains and numerous state parks, lakes and hiking trail systems. New York is also the first glimpse of the US that most immigrants see as the majority of people immigrating to the United States do so through New York City.